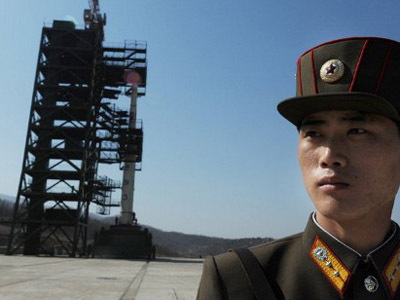 Moscow is concerned with North Korea’s plans to launch a Unha-3 rocket, which Pyongyang says is supposed to put a satellite into orbit, despite a ban by the Security Council. 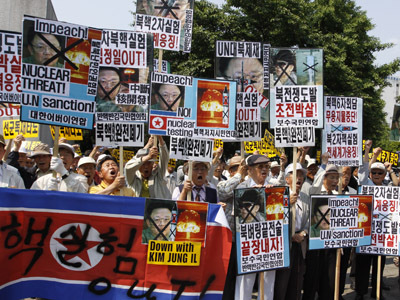 ­“The plans of North Korea to launch the satellite ignore corresponding decisions of the United Nations Security Council,” Interfax quotes the Russian Foreign Ministry as saying. Earlier on Tuesday, the representative of Russia’s General Staff stated the country’s missile and air defense forces are ready to destroy the rocket if it departs from its trajectory and poses a threat to Russian territory. However, they will not be put on alert for the expected launch. 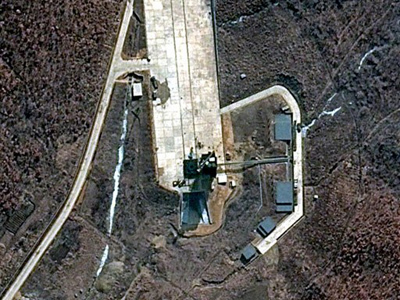 North Korea says everything is now ready for the launch, which is due to coincide with the 100th anniversary celebrations of the country's founder, Kim Il-sung. 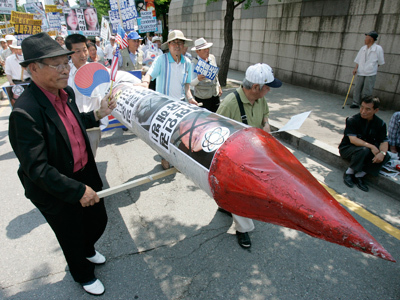 The country insists it has a sovereign right to launch the rocket for peaceful purposes.